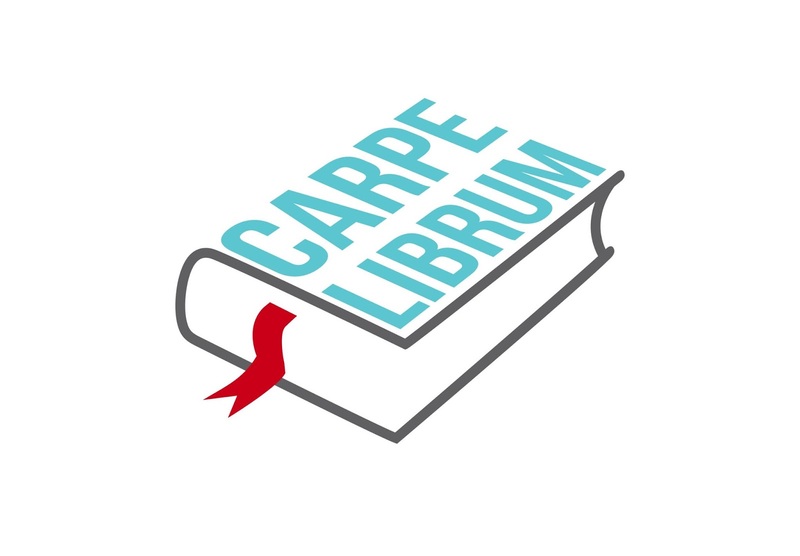 Last year Carpe Librum turned 10 and as the site steadily climbs towards achieving one million hits I thought it was time for a logo. Without further ado, I'm excited to share my new Carpe Librum logo with you below. I love the fresh new look, and thanks to those who provided their feedback in the Crowd Design poll, your input meant a lot. Stay tuned for a revamp of the blog design in the next few months as I update my style to fit with the new logo. Exciting times ahead and thanks for your support.